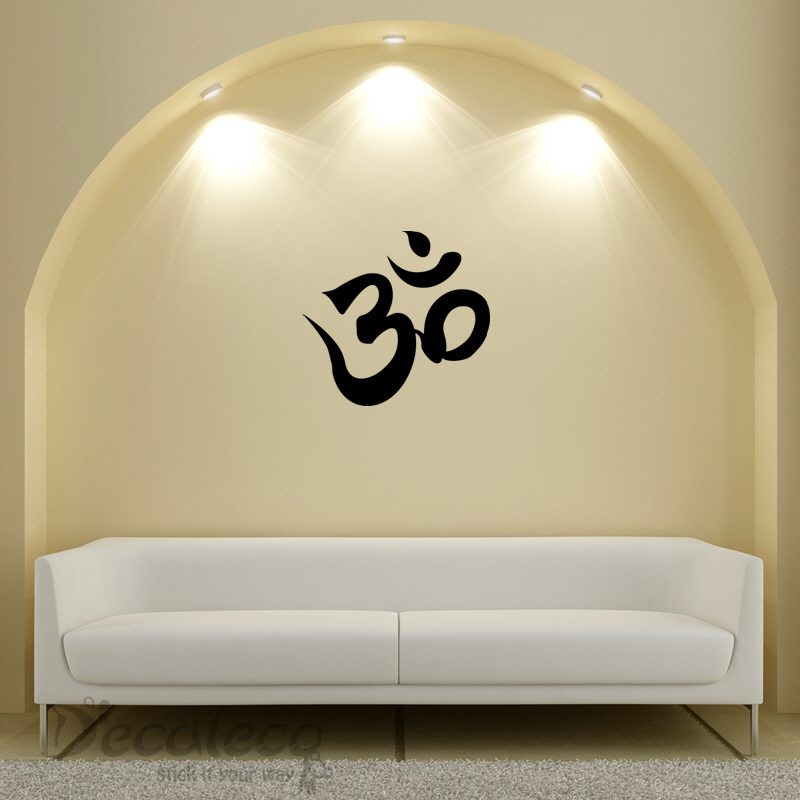 It’s ‘Om’ time! 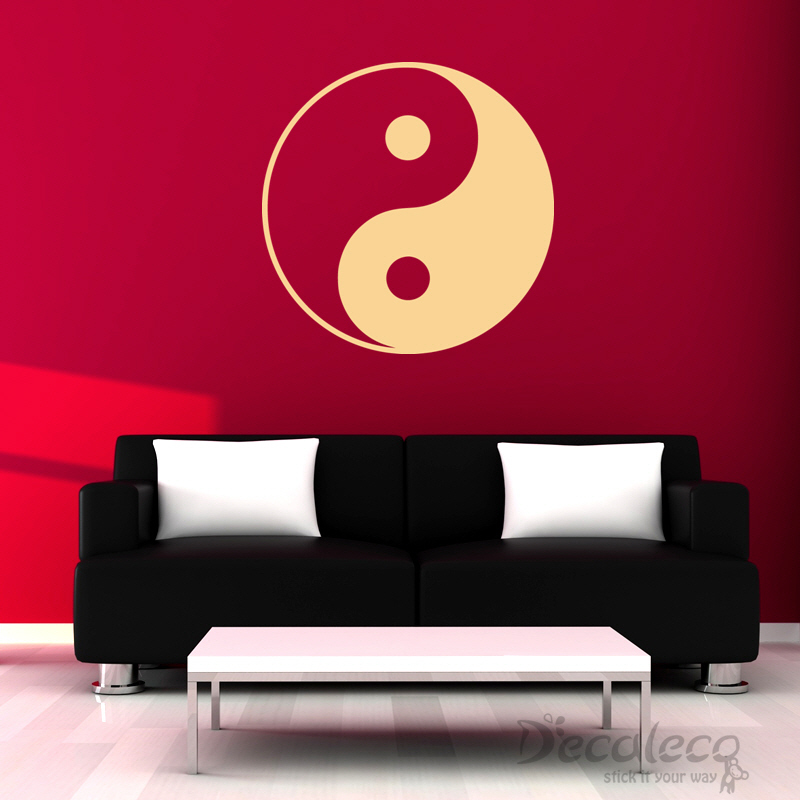 Tapping into the sound of numinous power, get relaxed, deep breathing and kick start your day with a refreshing mind! 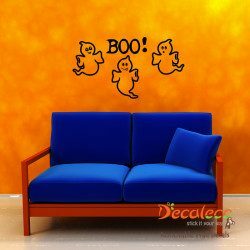 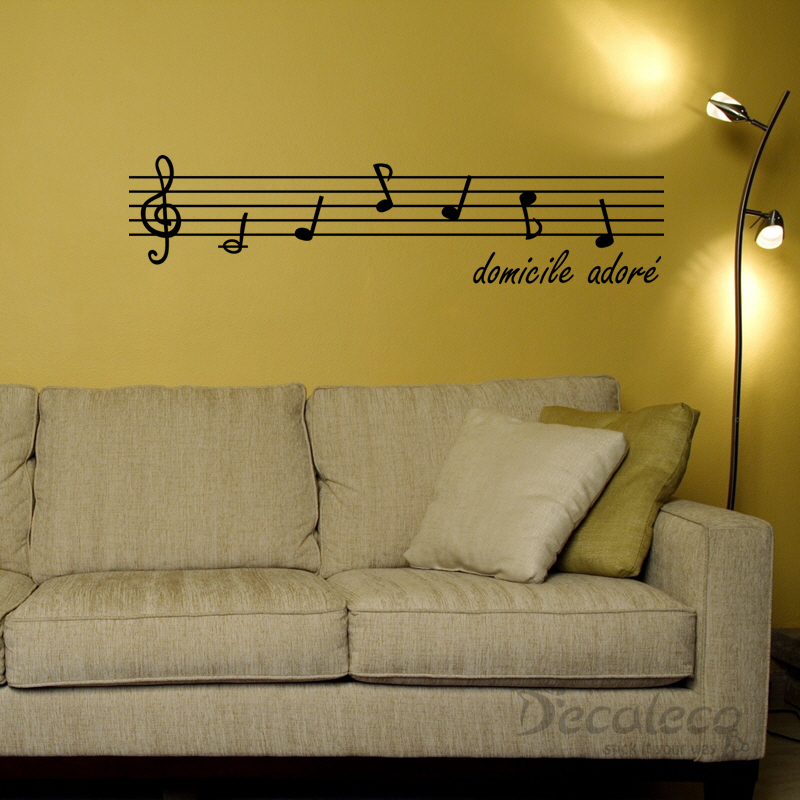 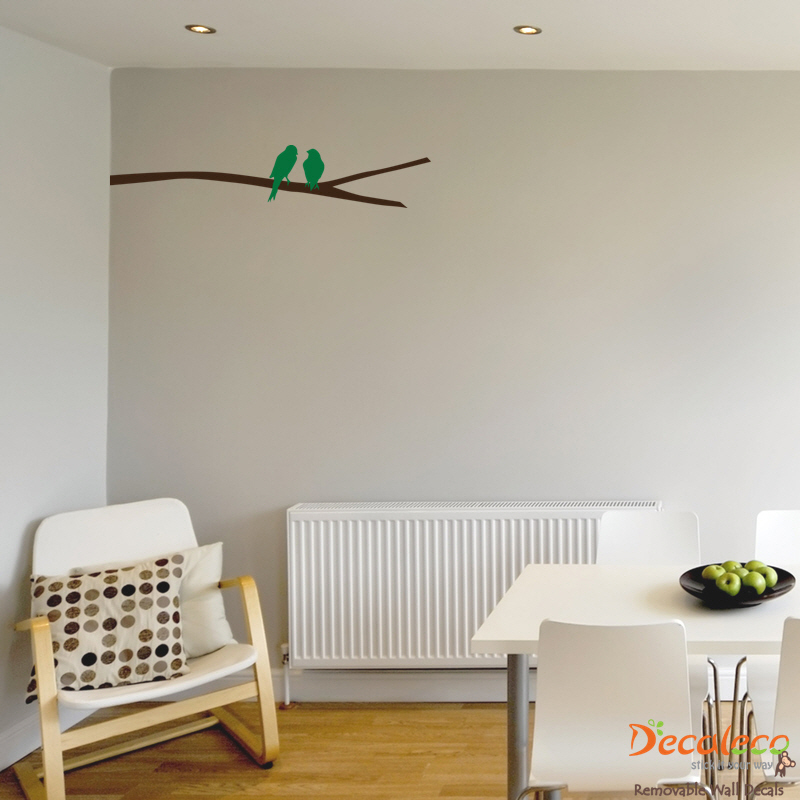 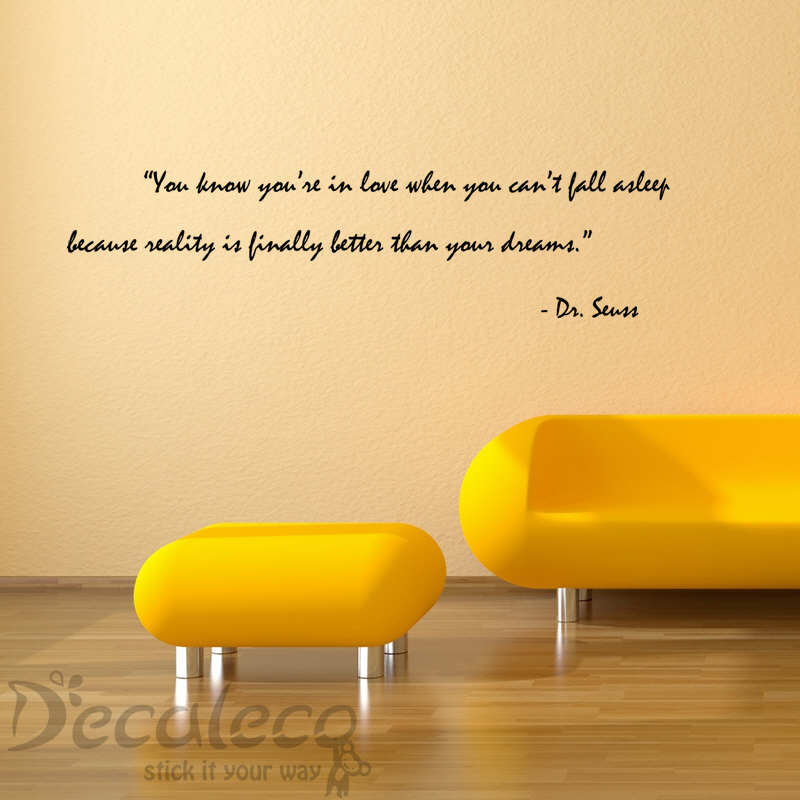 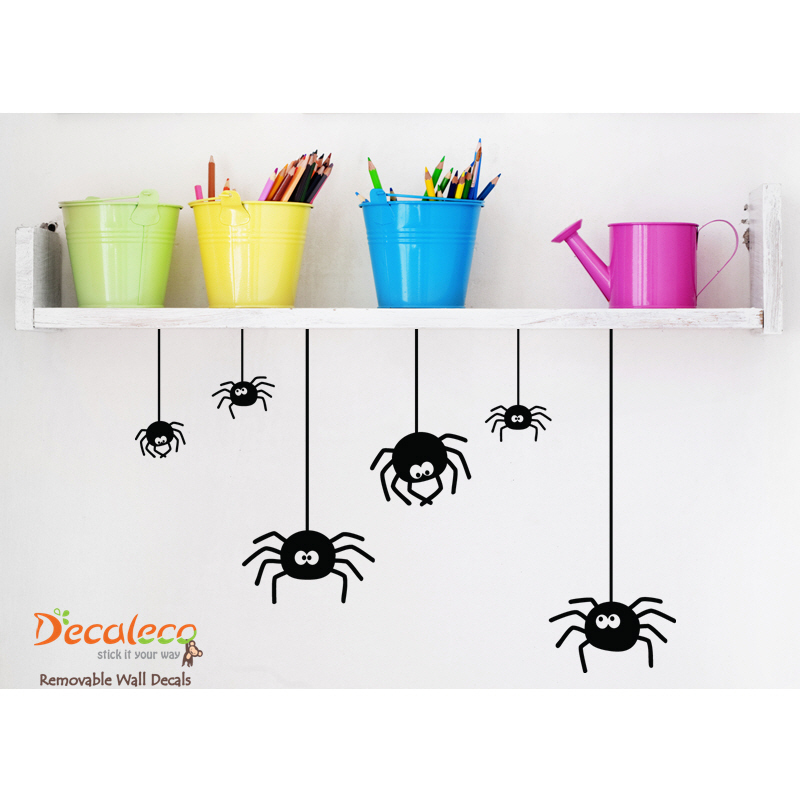 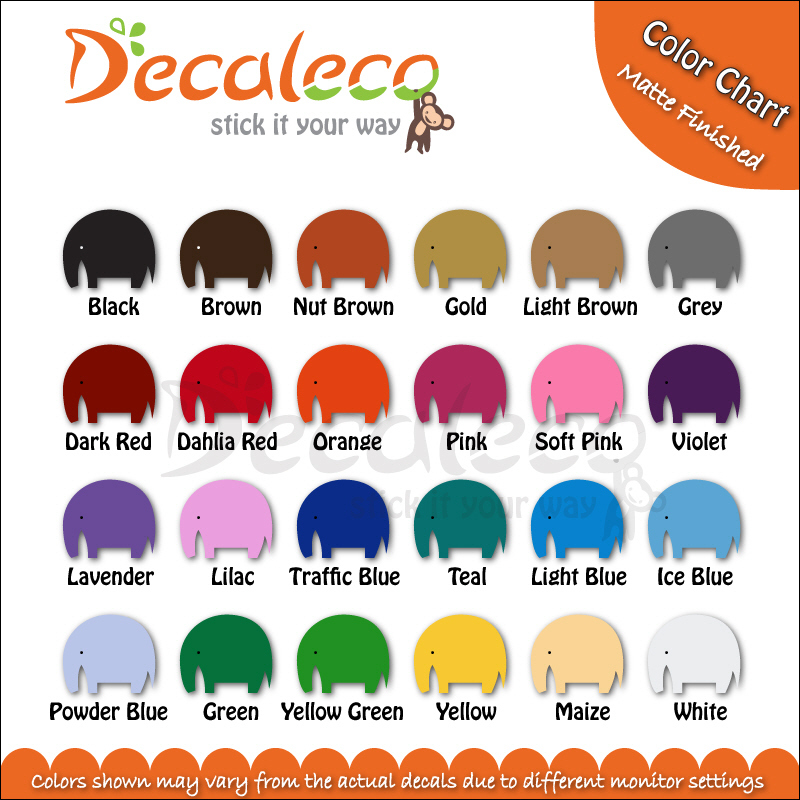 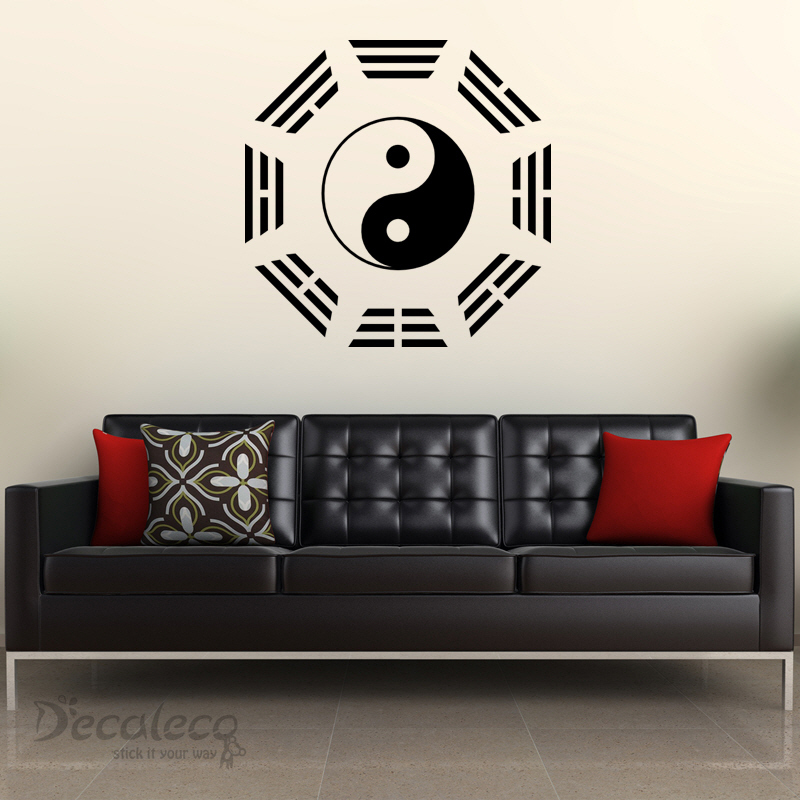 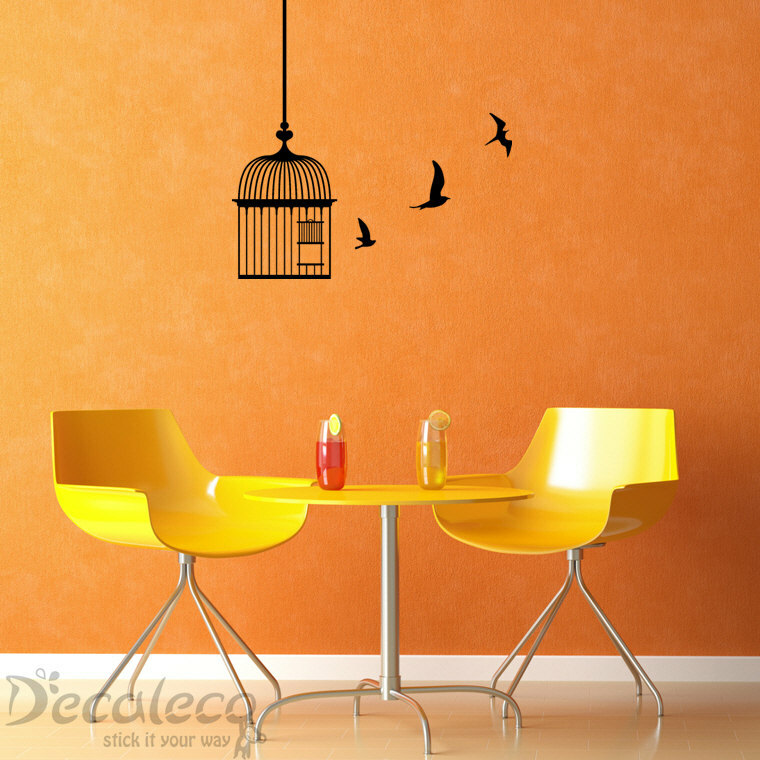 The wall decal is available in 24 colors and it comes in 2 sizes. 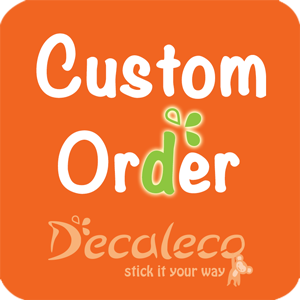 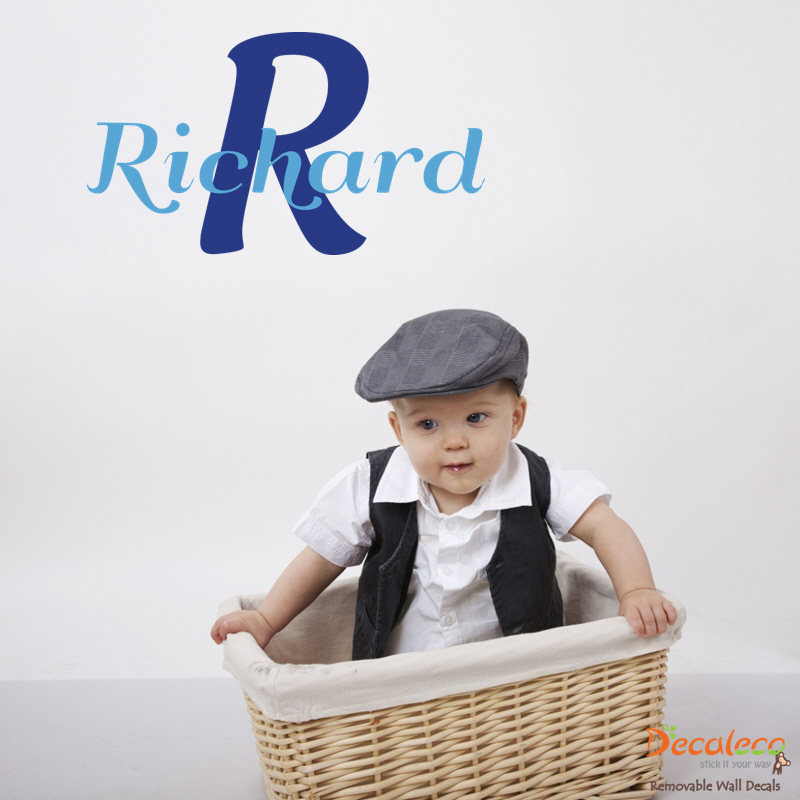 Feel free to arrange the layout of the decal to suit your taste.